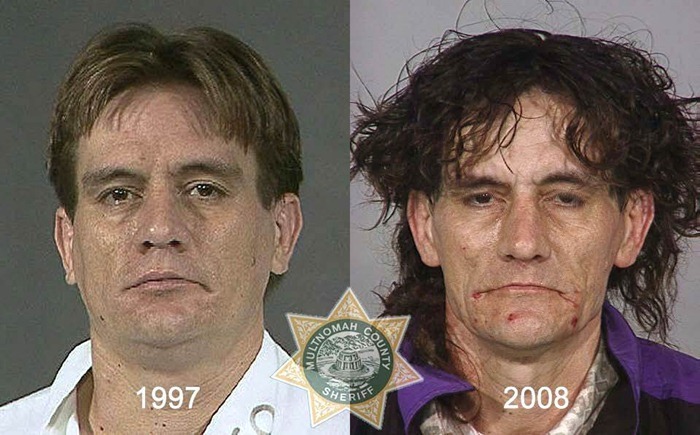 Drugs are bad. 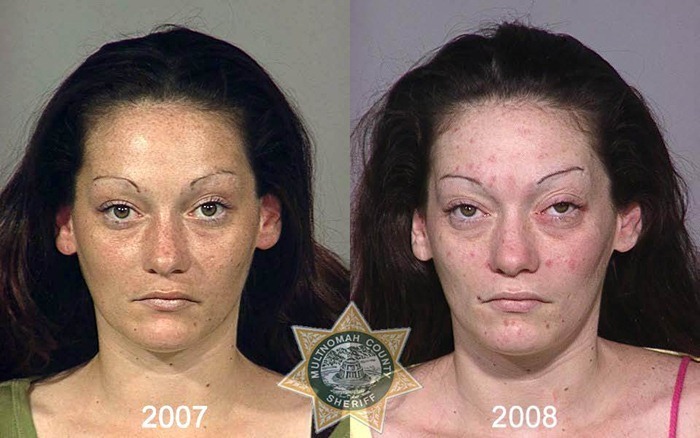 Most of us know that it can destroy lives, families and your body. 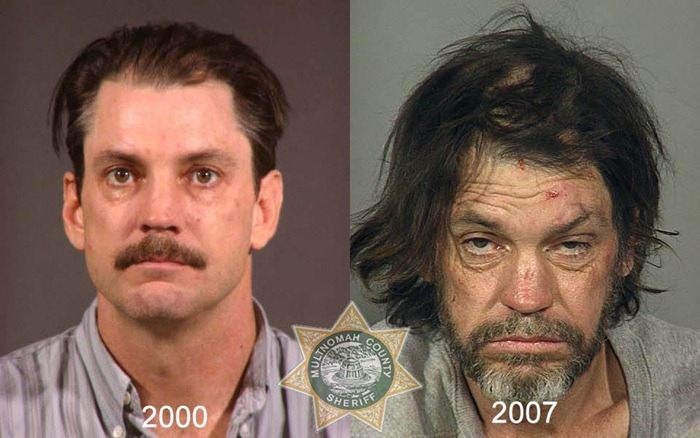 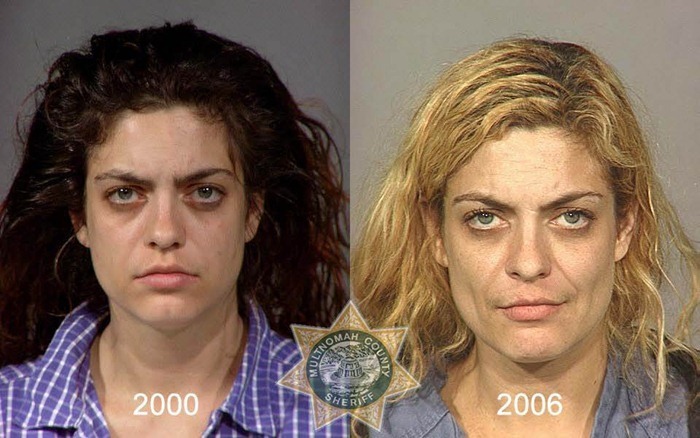 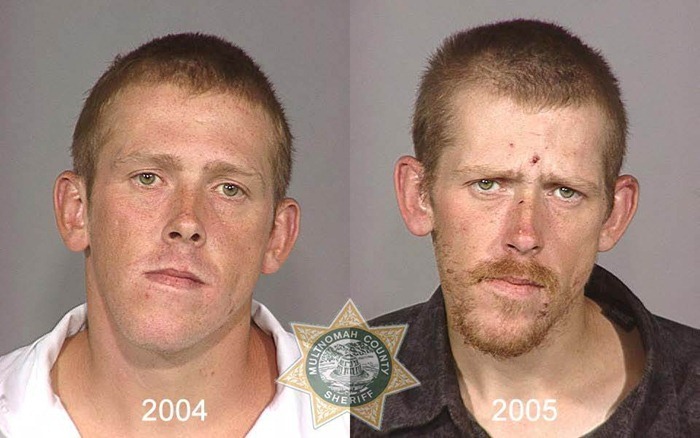 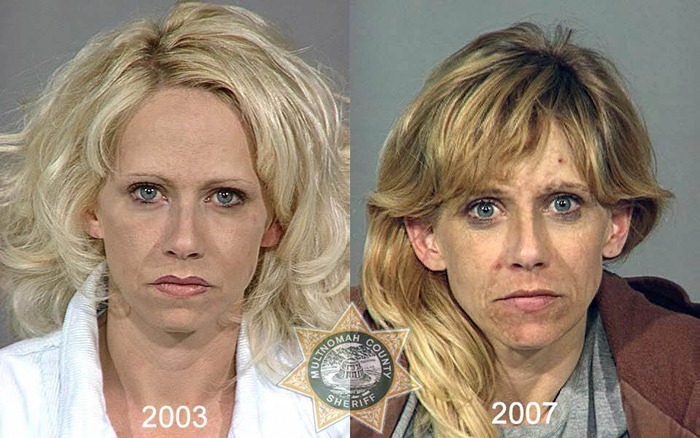 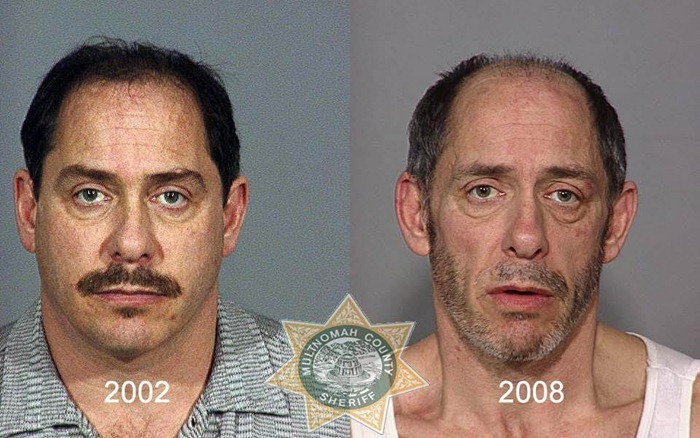 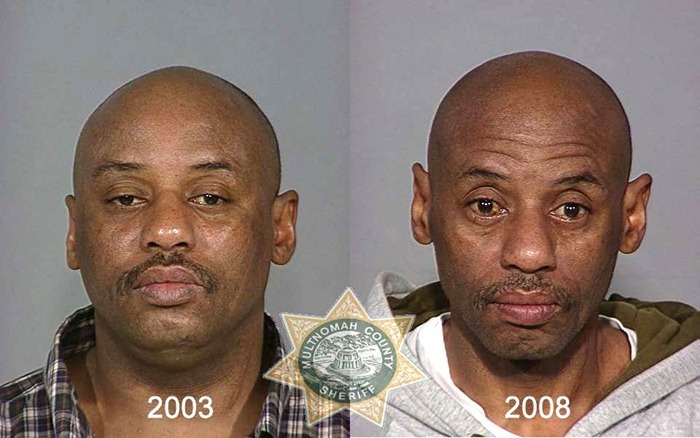 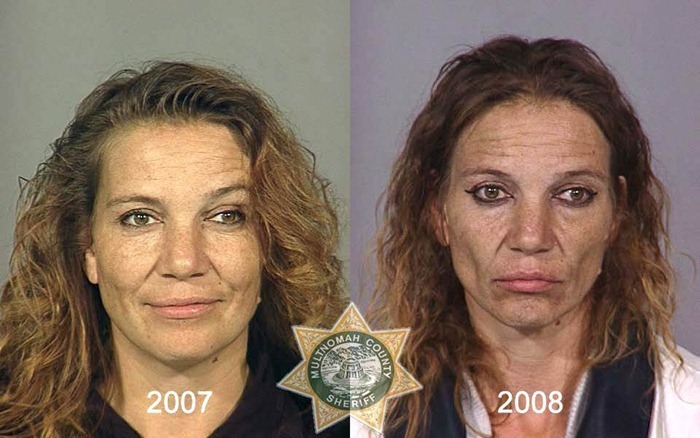 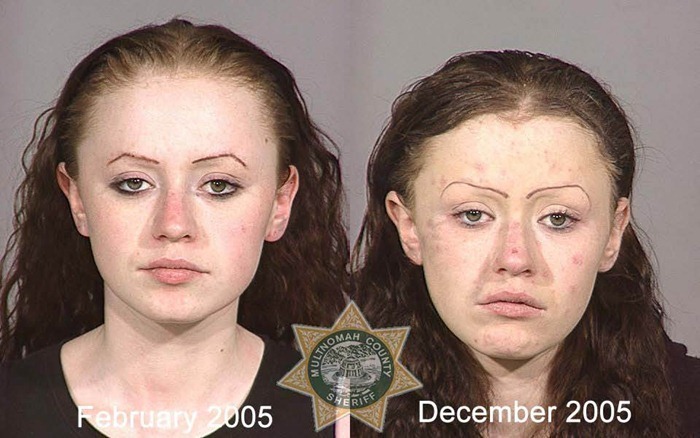 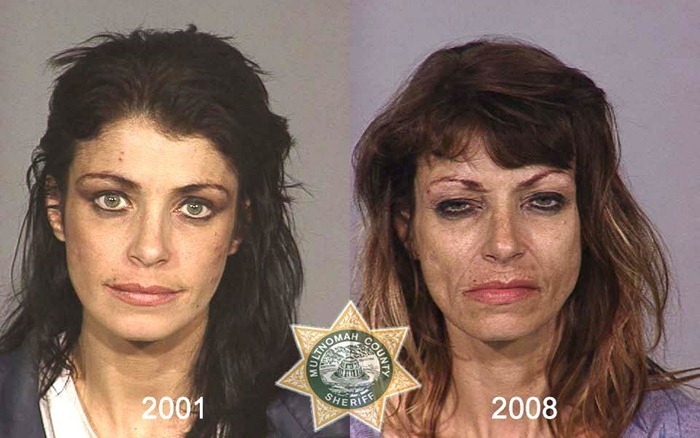 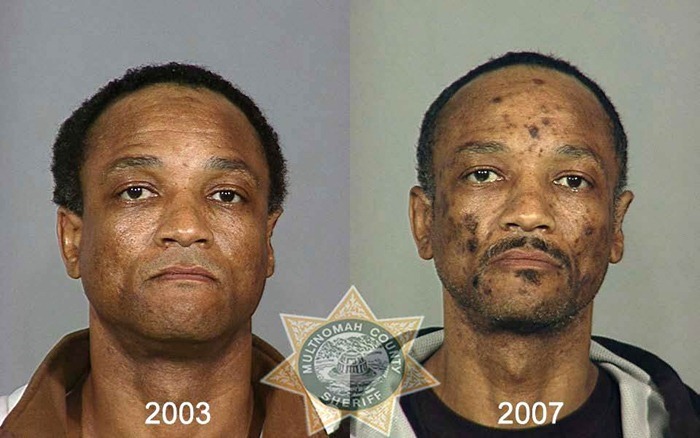 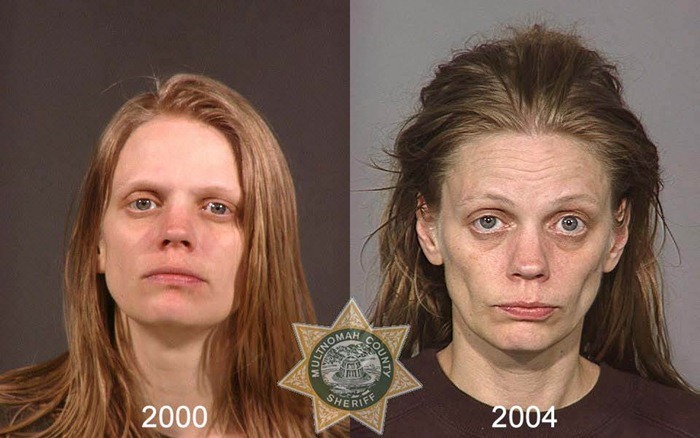 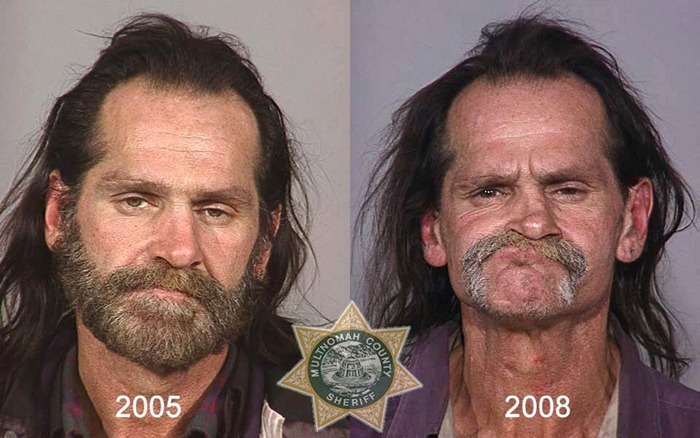 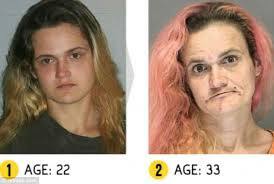 These drug abuse photos show the devastating effects of meth and heroin abuse. 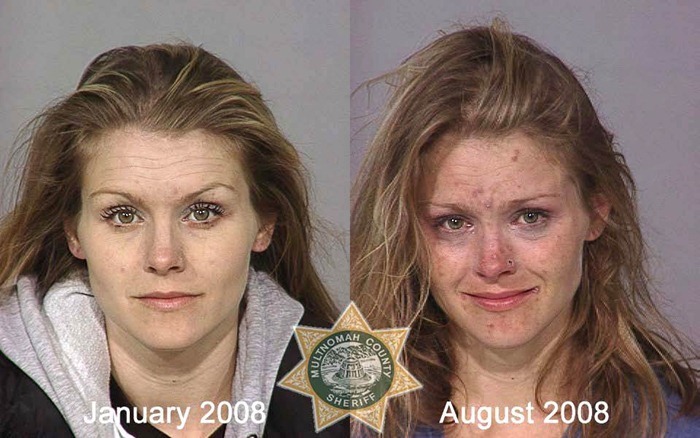 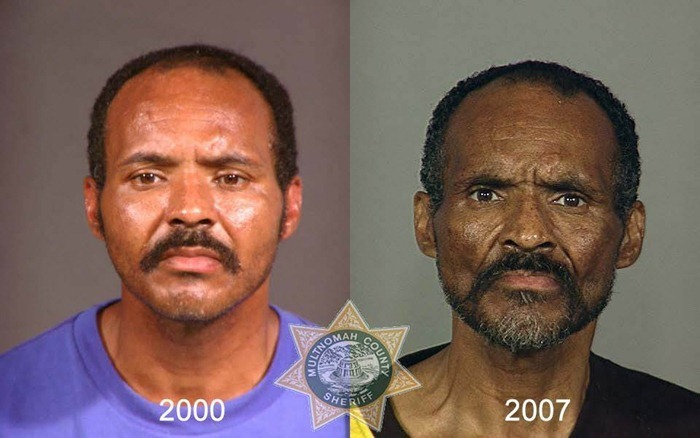 Most of these images are from of a documentary called ‘From Drugs to Mugs’, which was created by Deputy Bret King. 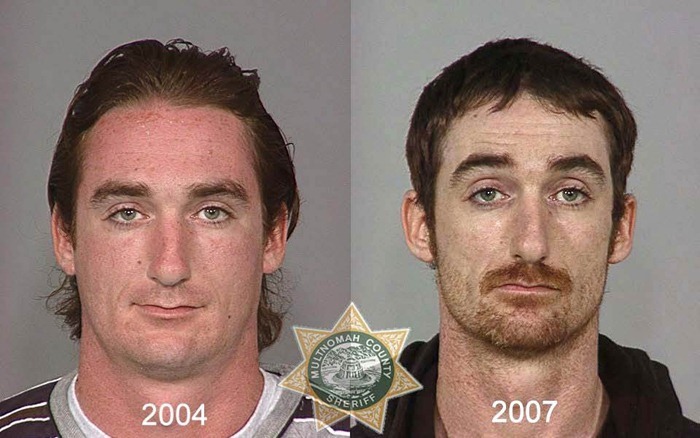 He made the documentary to help people understand what drugs can do to a person and hopes it will scare kids by showing them visually the damage that can happen within just a few short months from using meth, heroin or cocaine. 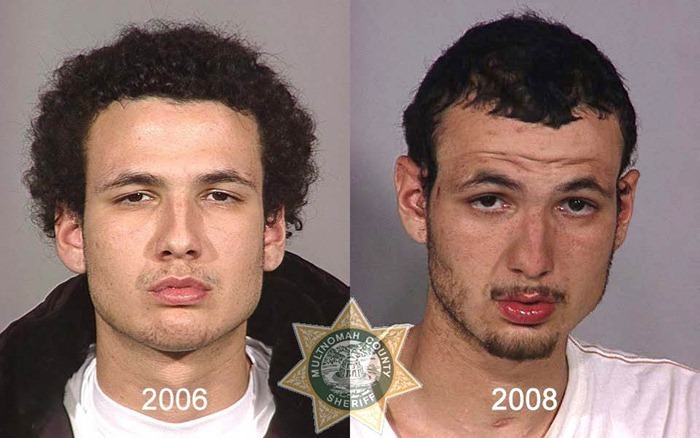 They were taken from jail mug shots and is a major part to the documentary. 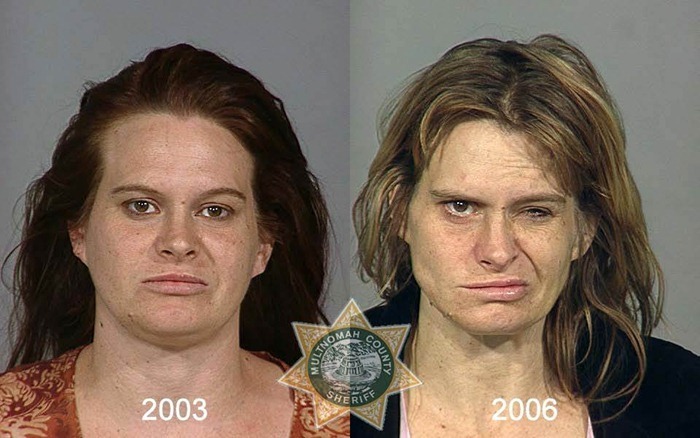 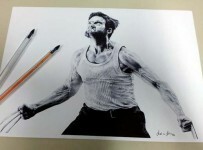 They clearly show the stark and devastating effect of substance abuse. 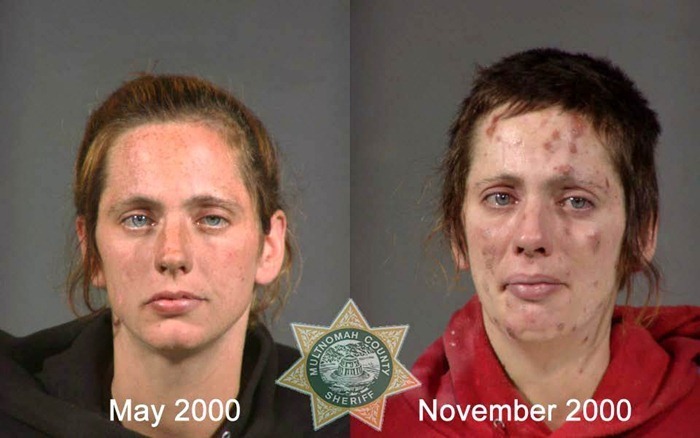 Please share this post of drug abuse photos to promote drug awareness.